In this vector pack there are 4 .AI files, work with Adobe illustrator 10, CS, CS2, CS3.. or any software that reads .ai files such as Inkscape. They all are Royalty Free. 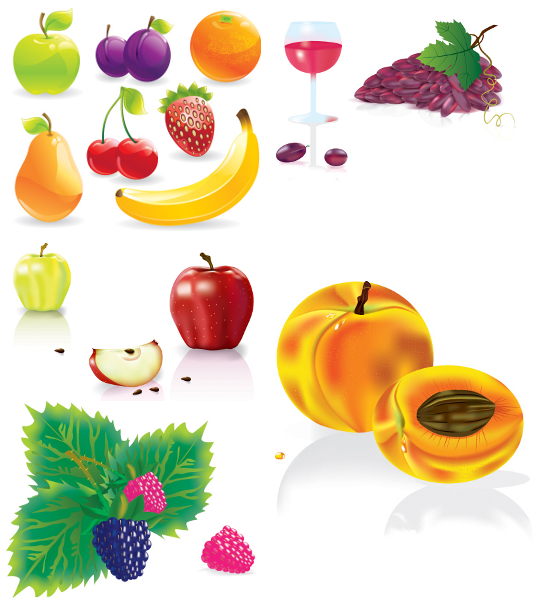 Today I share with you this collection of vector fruits from zcool. In this pack you can find awesome vector fruits such as: vector apple, vector plum, vector peach, vector cherry. 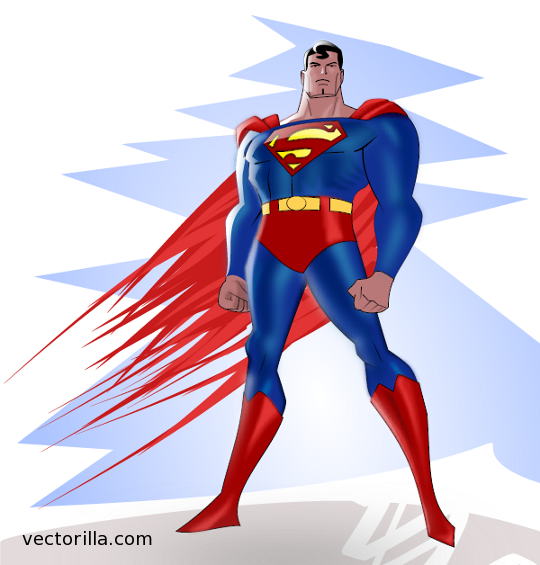 Hi today I share with you my own work (vector superman). You can use this graphic in your designs or to create nice posters with super hero. This vector graphic is totally free and share under creative commons v3 license. Are you hungry ? 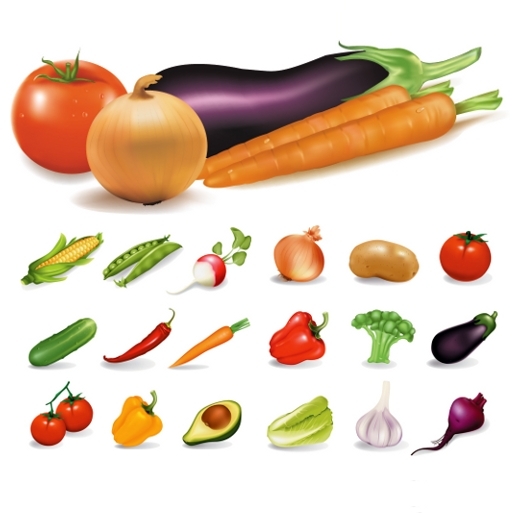 Download this beautiful set of vector vegetables In this pack you can find many vegetables such as: vector carrot, vector pepper, vector parsnip, vector cucumber, vector tomato, vector leek, vector radish and other vector vegetables. All files are in EPS format. Enjoy !!! 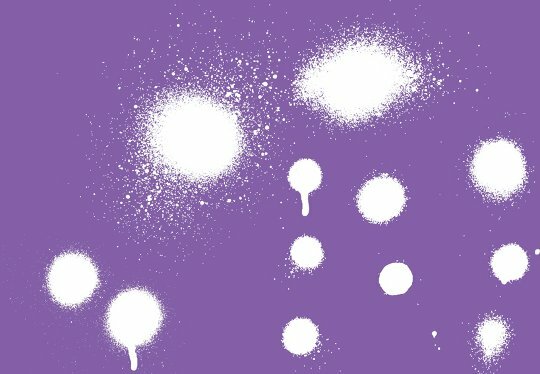 Hi everyone, today I’m add another treasure for all designers, a collection of 13 free floral vectors. Just look at this colored set of vector graphic. 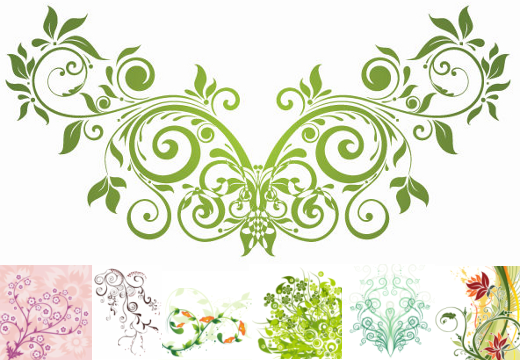 royalty free, vector stock, royalty free vectors, royalty free graphics, floral vectors. 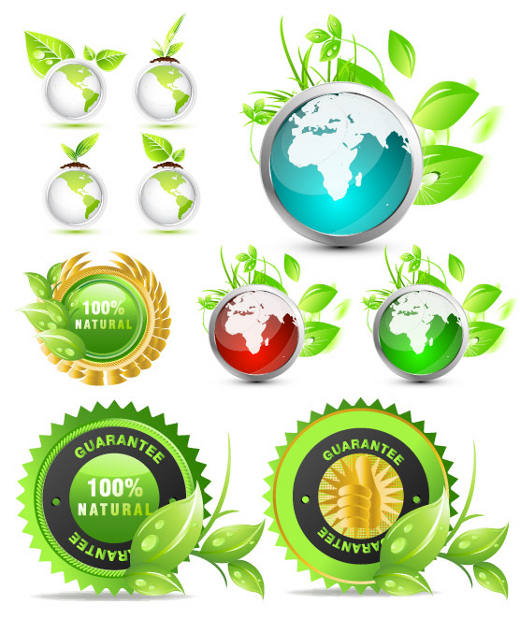 Fantastic ecology vector graphics in eps format. Environment vector globes that you can use to create ecology pictures and illustrations. Full color Vector illustration. Another colorful set of floral vector graphics that tou can use it to create any prints: posters, flyers, business cards; web-design: banners, web sites, logotypes; commercial graphics or wallpaper. 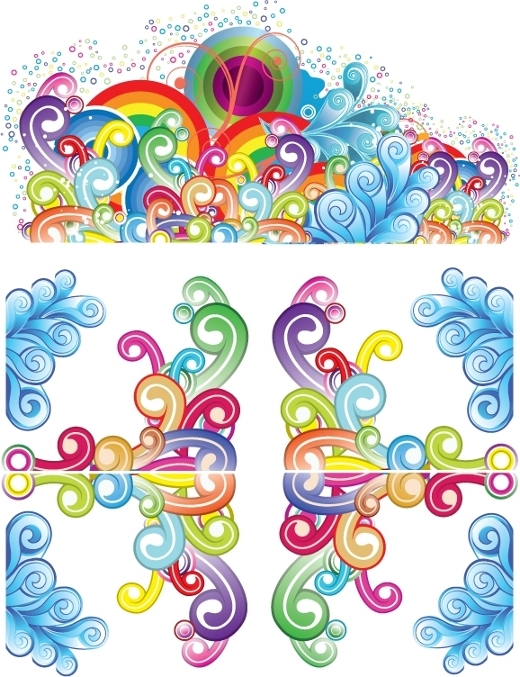 Download free abstract full color banners in vector eps format. Feel free to use them on your web sites.